I am looking for a set of Golf R tail lights to fit on my GTI, does anybody know where I can get these around Johannesburg or Pretoria except from VW Dealerships? Please PM me for a shipping quote. Last edited by ECS Tuning; 12-27-2012 at 12:33 PM. Please dont those "R" reps are so far from OEM and look horrible. Rather get the ones ED is selling! 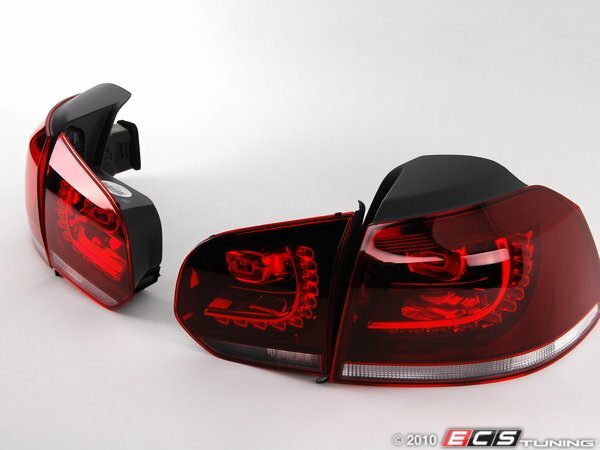 Yes sir, Genuine European VW tail lights.